Clean air is an essential component in your engine’s combustion process, which makes 4WD air filters a key component of your exhaust system. Air filters are the first line of defense against debris, dust and other particles from reaching your engine and compromising its performance and longevity. That being said, most car manufacturers recommend changing your air filter every 25.000-50.000 kilometres. However, if you’re a frequent traveler, replacing your air filter every so often might not be the most cost-efficient solution, which is why many 4WD enthusiasts opt for washable, high-flow air filters. Washable, high-flow air filters are one of the most sought-after 4WD accessories as they do what regular, disposable air filters do, but are more efficient in terms of performance and cost. A high-flow air filter can improve the mileage on your vehicle by simply ensuring enough clean air reaches your engine, resulting in improved fuel burning rates. Furthermore, a high-flow air filter ensures your engine doesn’t “choke” as a result of incorrect fuel-air mixtures and prevents spark plug ignition issues that can translate into driveability issues. Most mechanics recommend changing the air filter once a year, but with washable high-flow air filters, all you have to do is clean them once every two years. This is so because they don’t get clogged as easily and quickly, yet they offer better filtration and flow of the air going to your engine. Washing your high-flow air filter is an inexpensive and quick maintenance task. You can do it by yourself or have your mechanic do it for you. 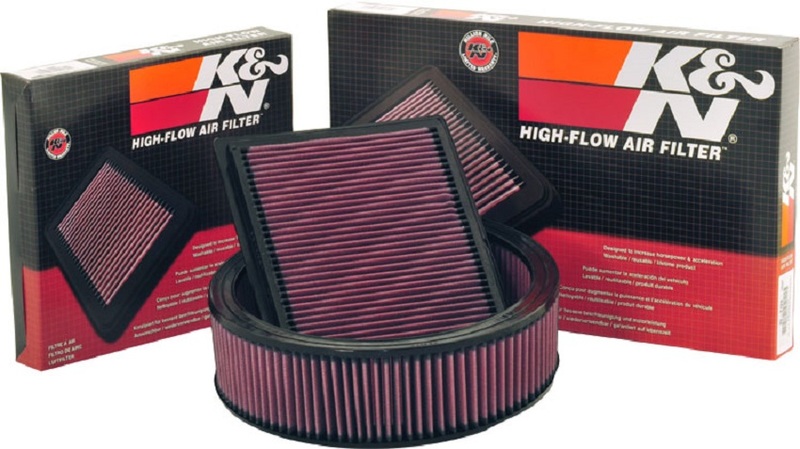 Most new 4WD vehicles have the filter located near the side or top front of the engine by the throttle body. It’s a rectangular-shaped part, enclosed in a rectangular plastic housing that is typically screwed or clipped close. On older 4WD vehicles, the air filter is usually round and found in a round metal housing just above the carburetor. That being said, if you’re experiencing performance issues, or your 4WD is burning more fuel than usual, perhaps the culprit is a clogged air filter. If that’s the case, don’t hesitate to visit your local 4WD accessories store, or look up some brand new high-flow, washable air filters online. It’s better to deal with the issue sooner rather than later because your engine is probably suffocating and dying sooner than it should. The cylinders and pistons are at risk of damage, and fixing them is much costlier than replacing your air filter.